We at weDevs, the provider of best multivendor marketplace Dokan, have been trying to provide the most convenient solutions from beginning. Thus, we have been trying to focus on different aspects besides our own plugin for helping our users. 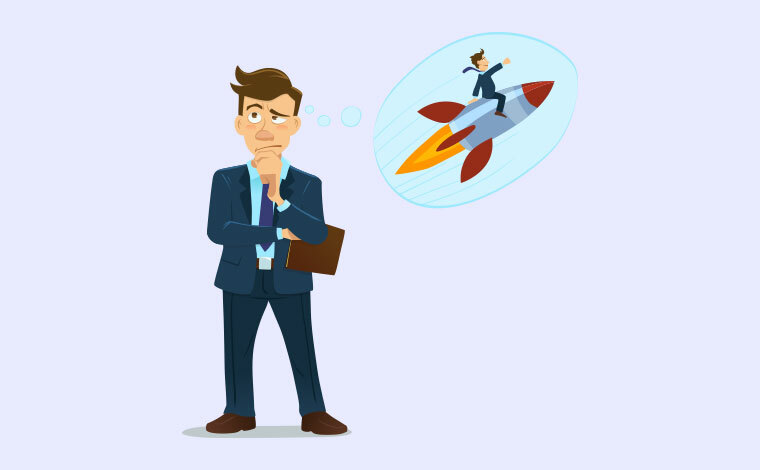 While you are doing business with your multivendor marketplace, speed is one of the most important elements that can get you success. Researchers have found out that website owners have only 7 seconds to grab attention of their visitors. While that is addressed, Page-speed is also one of the ranking factors. Websites on desktops with a decent internet connection should load in less than 3 seconds, while mobile sites are to be loaded in less than 2 seconds. So, it’s definitely a catch to speed up your Multivendor store. Thus, we decided to highlight the most important step for a speedy multivendor store using Dokan and Cloudways. There are a number of hosting providers that claims to be the fastest in the industry until you test them. You can become disappointed with their performance. So, we have done a bit of a research on different types of hosting and how they work out for you. We found out that most WordPress marketplace users are using Shared Hosting. No doubt, they are very powerful servers, but the only con is, they share resources with other sites on the same server. This can increase the load time on the server and ultimately, it will affect your website performance too, irrespective of the amount of optimization you have done. Same goes with the security. If an attacker manages to get into any of the hosted site on server, he can access all of the sites hosted on that server. That might be YOURS! Then we have VPS (Virtual Private Server), in which only you are the owner of the server. The only con for VPS is that it can undergo hardware failure in case something happens to your server. You will ultimately lose every ounce of data on it. 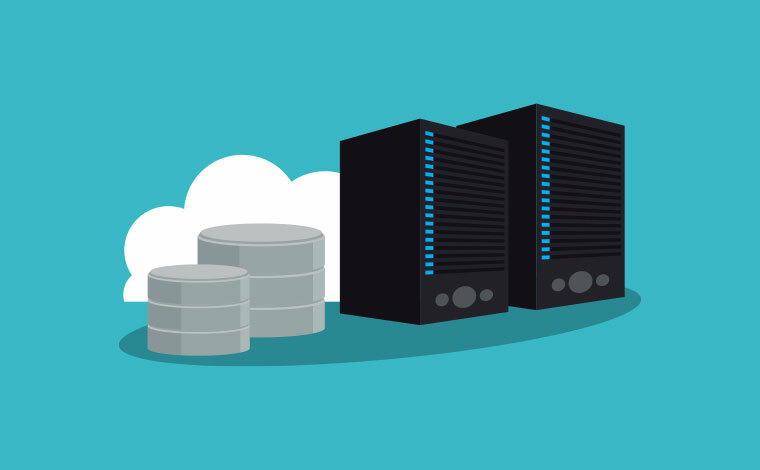 To overcome cons of Shared and VPS hosting, “Cloud Hosting” is a rapidly growing terminology that has gained significant fame within the digital world. Due to it’s reliability, security and performance, it is one of the widely accepted hosting service around. So what really happens in Cloud hosting? The hosting resources for each website is replicated on every Cloud server in the form of a cluster. For example, if one cloud server has maximum traffic already, then it automatically routes the query for the specific site to the idle cloud server in the cluster. This dramatically provides more reliability and increases the overall performance of your WordPress website. 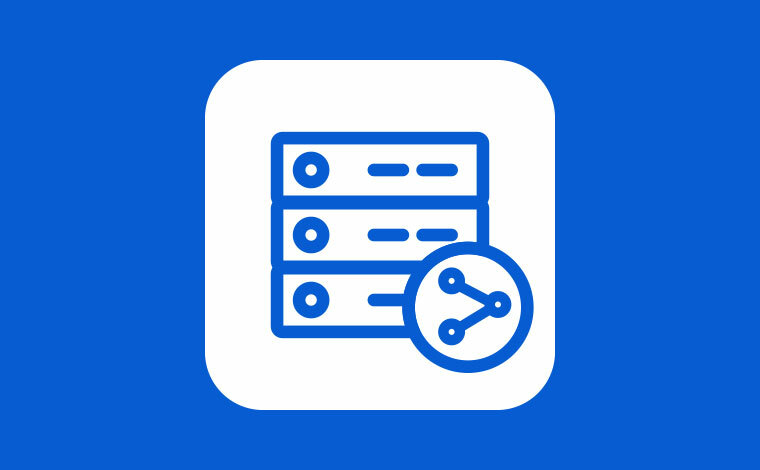 If you consider the above facts, it would be better to go with a cloud infrastructure provider such as Google Compute Engine, Amazon Web Services, DigitalOcean or KYUP – a container based infrastructure provider in which your server size can automatically be increased or decreased on traffic spikes at particular thresholds. But, you will need to hire a high paying dedicated SysAdmin to setup the server on any infrastructure provider. 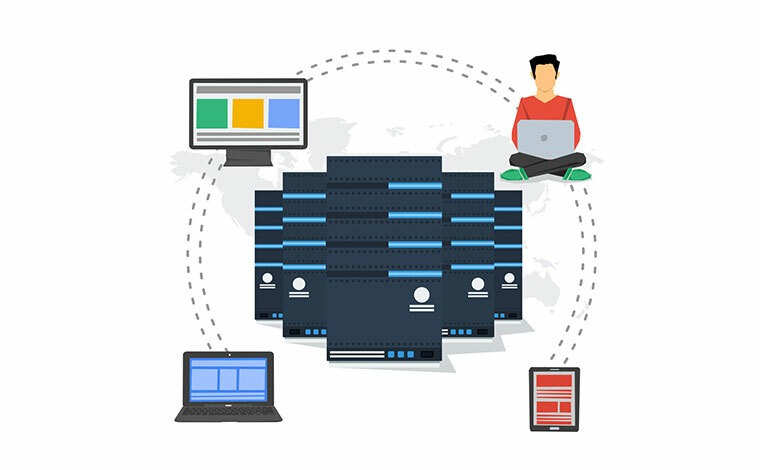 If you can not bear the cost, there are other solutions like Managed WordPress Hosting which takes care of all kind of server stuff and your server will be managed by them. We observed, one of the fastest growing Managed WordPress hosting is Cloudways, that set up a deal with top 5 cloud infrastructure providers including Google Computer Engine, DigitalOCean, Amazon Web Services etc. to provide maximum up-time, security and best performance. They are like the bridge between you and your server. All server side hassles are easily handled by their expert team. In case you encounter any problem, there is always a live chat box available to assist you at any time. 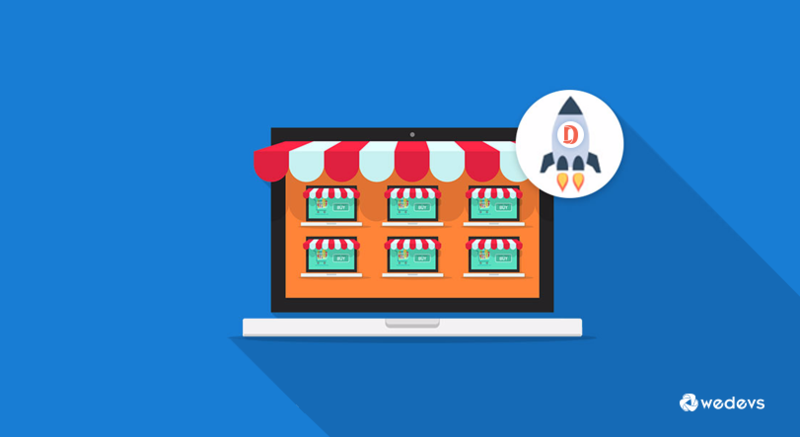 We decided to test Dokan on Cloudways and share benchmarks that can help you make a decision for a speedy multivendor store on WordPress. Installing the WordPress is pretty straight forward as it takes only a few clicks to install on Cloudways. We assume, you have already installed WooCommerce and Dokan plugin on your WordPress. To conduct tests, we have created a testing environment on clean WordPress installation. Let’s test it from Cloudways’ varnish optimized Dokan store. The testing environment is same as above, just enabled Varnish and W3TC plugin. How many of you are already using Dokan on Cloudways? Test the performance of your store and don’t forget to share your experiences with us so they can benefit other customers as well. Want to have it? Here is an Amazing Deal from Cloudways! You would be excited to know that Cloudways is offering all Dokan users a $15 free hosting credit. Don’t forget to use coupon code mentioned bellow while signing up. I’m Mustaasam from Cloudways. It is always suggested to keep your domain, hosting and emails separately. Domain and emails are two permanent things, while hosting can be changed as and when required. If your current hosting provider provides you email services, but you want to change the hosting. Its easy to migrate your sites from one hosting to another, but migrating emails is a bit problematic. Considering this, we have kept emails separate. So that, if you do not want to use Cloudways, you still be able to access your emails as your email provider will be a third party reliable email service. For our customers, we had a deal with Rackspace – The most reliable and secure email provider. If you are a Cloudways customer, you will get an email in just $1/mail/month. Getting an account directly from Rackspace will cost you $2/mail/month. If you do not want to go with premium email service provider, you can follow this guide and get email accounts for FREE. It should not happen, have you tried contacting the live chat support? There must be something misconfigured. Can you drop me an email so that I can look into it more deeply?